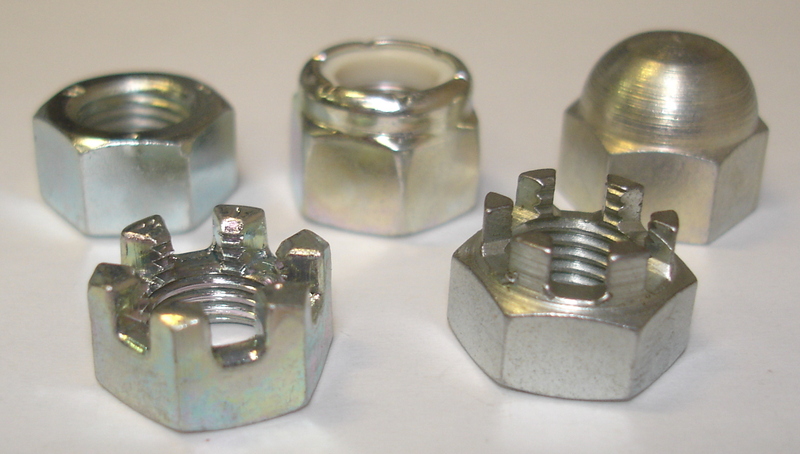 Good morning Facebook and what a wonderful Monday morning it is.Today I'll give you another nut and bolt tip to help you out. 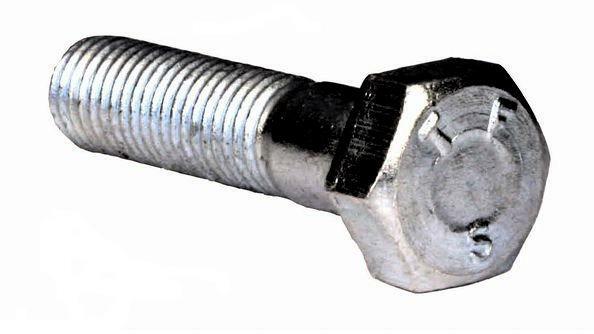 If you want to know the tensile strength of a bolt, just look on the head. 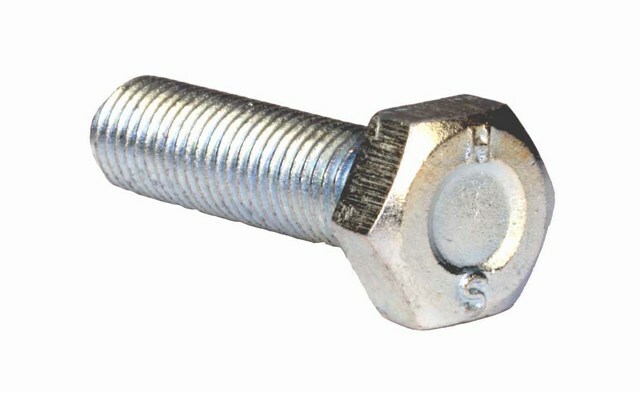 Metric bolts are usually marked with 8.8 or 10.9 which is the grade of the bolt. Imperial bolts have the letters that I mentioned in my last post. Grade S and R are a grade 5 in imperial terms which is the imperial equivalent to grade 8.8 metric. If there isn't a letter stamped on the head then you can see if it has 3 lines instead, this also stands for grade 5 or 8.8 grade. 6 lines is a higher grade, equivalent to 10.9 grade in metric.